One of our best sellers in Castleton! Buttercup Cottage, Hope Valley is located in Castleton. This property has a patio. The vacation home includes 2 bedrooms and a kitchen with a dishwasher and an oven. The vacation home also has a bathroom. Manchester is 29 miles from the vacation home, while Sheffield is 17 miles from the property. The nearest airport is Manchester Airport, 28 miles from the property. 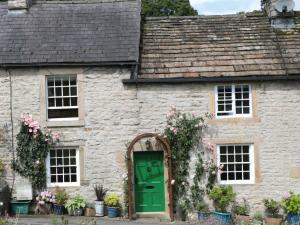 When would you like to stay at Buttercup Cottage, Hope Valley? House Rules Buttercup Cottage, Hope Valley takes special requests – add in the next step! Buttercup Cottage, Hope Valley accepts these cards and reserves the right to temporarily hold an amount prior to arrival. Please inform Buttercup Cottage, Hope Valley of your expected arrival time in advance. You can use the Special Requests box when booking, or contact the property directly using the contact details in your confirmation. We need at least 5 reviews before we can calculate a review score. 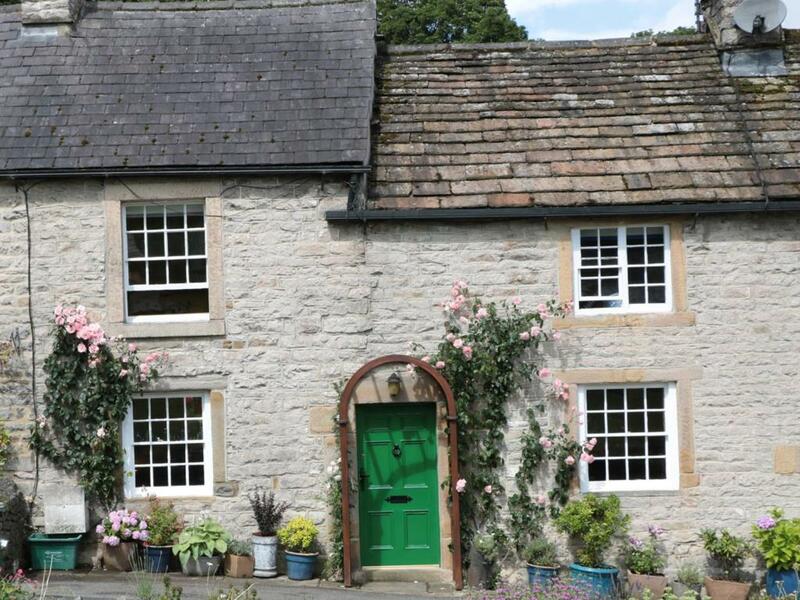 If you book and review your stay, you can help Buttercup Cottage, Hope Valley meet this goal. Easy to park at. Location brilliant within the superb village. Plenty of pubs & shops nearby. Great log burners. Games selection. Lovely welcome pack. In fact you couldn't ask for more from this terrific cottage.